This competition is the doorway to your success. If you can win here, you can go anywhere. 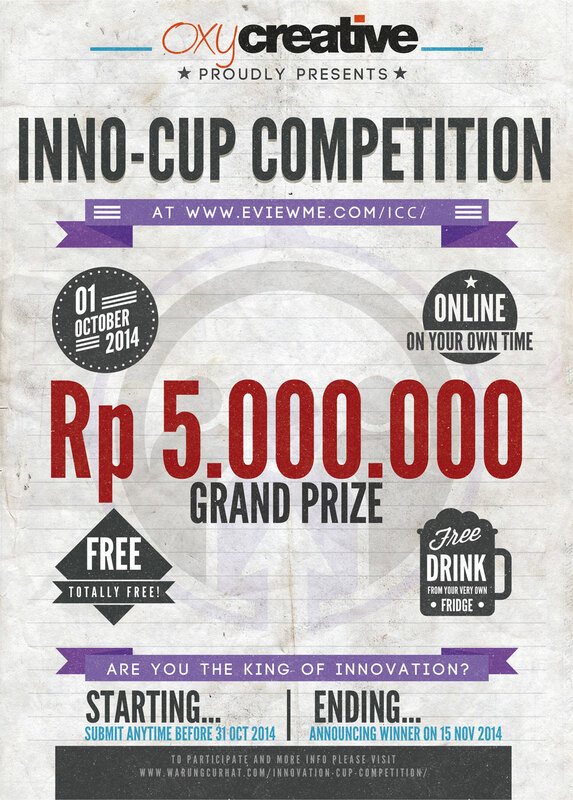 It is very simple, write down your great idea in details and submit to http://www.eviewme.com/icc/. Just image, your idea could be on devices all over the world, changing lives and giving people the thrill of seeing the future come to life right in front of them. For more information, please go to http://www.eviewme.com/icc/.